Get our product bundles and equip your laboratory with the high-performance measuring instruments from Linseis. 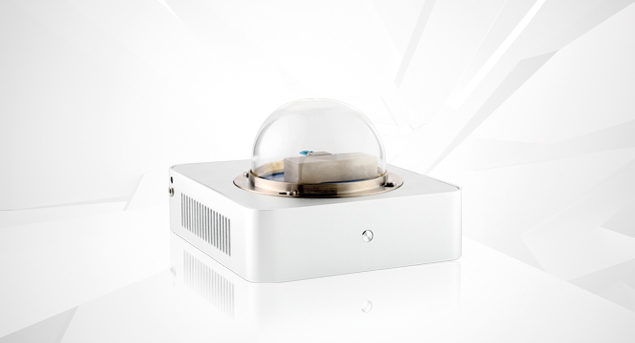 The Linseis LFA 500 Light Flash offer a versatile tool to measure the Thermal Diffusivity, Thermal Conductivity and Specific Heat Values for up to 18 Samples at the same time. 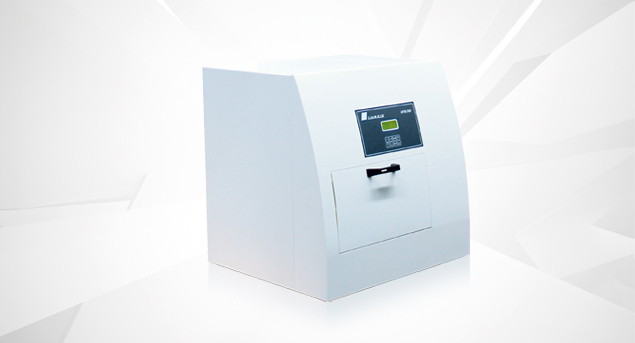 The Thermal Conductivity Meter THB 100 enables thermal conductivity, thermal diffusivity and specific heat measurements on various sample geometries and materials. 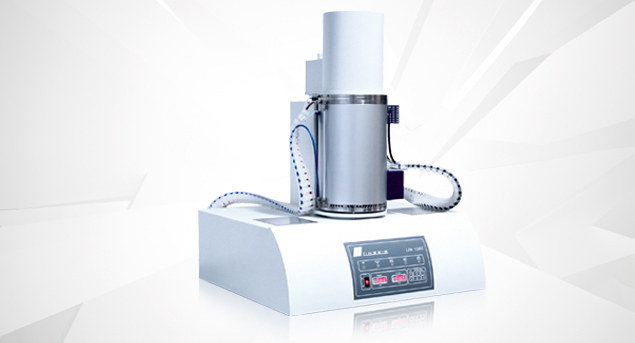 The Linseis LFA 1000 Laser Flash is the most modular and precise Instrument for the determination of Thermal Diffusivity, Conductivity and Specific Heat Values. The three user exchangeable furnaces allow measurements from -125 up to 2800°C. 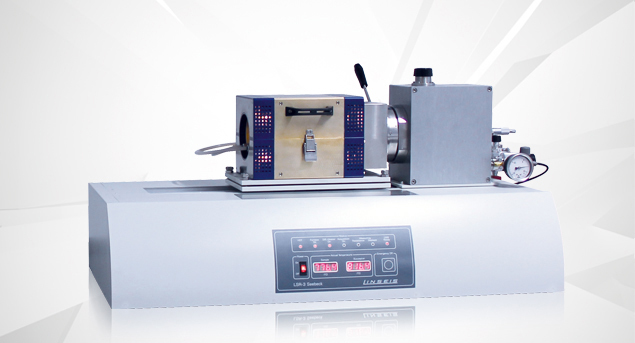 The Dilatometer DIL L76 is very reliable and covers a wide temperature range from RT up to 1000°C, 1400°C and 1600°C with user exchangeable furnaces. Buy a TGA PT 1000 and you get 50 % discount on the Chip-DSC 10! 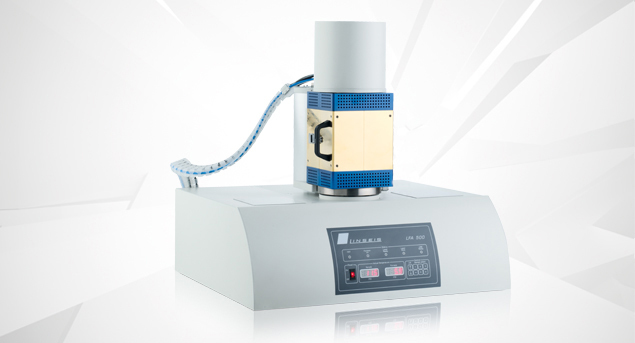 The Linseis TGA PT 1000 for thermogravimetric applications is a top loading Thermobalance, which offers a highly user friendly design. Even at a sample weight of up to 5g the tara is done electronically. The new sensor of the Chip-DSC 10 integrates all essential parts of DSC, furnace, sensor and electronics in a miniaturized housing. The chip-arrangement comprises the heater and temperature sensor in a chemically inert ceramic arrangement with metallic heater and temperature sensor. Buy a HFM 300 and get the THB 1 for free! 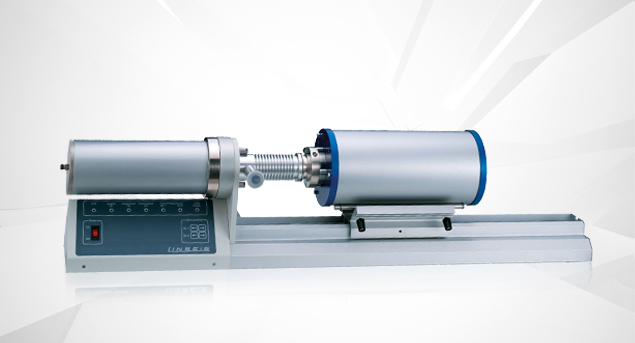 The LINSEIS Heat Flow Meter HFM 300 is a robust and reliable instrument. Its unique design enables highly accurate measurements within minutes. The system provides an excellent long term stability enabling precise long term aging studies. 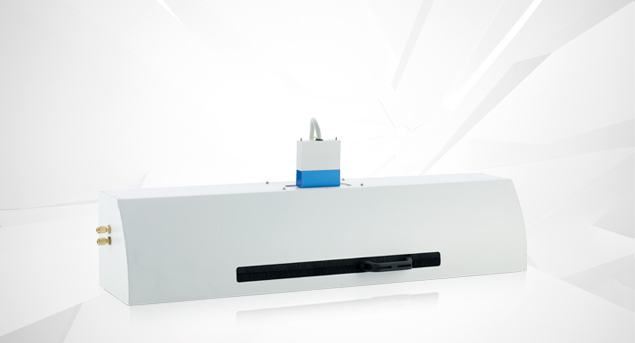 The Linseis Transient Hot Bridge THB 1 enables thermal conductivity, thermal diffusivity and specific heat measurements on various sample geometries and materials. 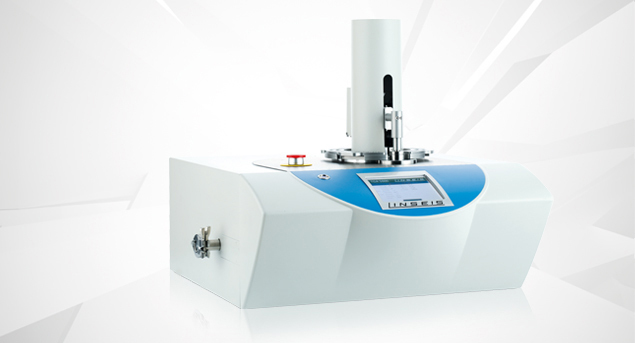 This Linseis measuring instrument provides the three material properties simultaneously after just a few minutes time regardless of whether you have used the patented sensor in a solid matter or in a liquid. When you buy a LSR and LFA 500, you get a hall for free! 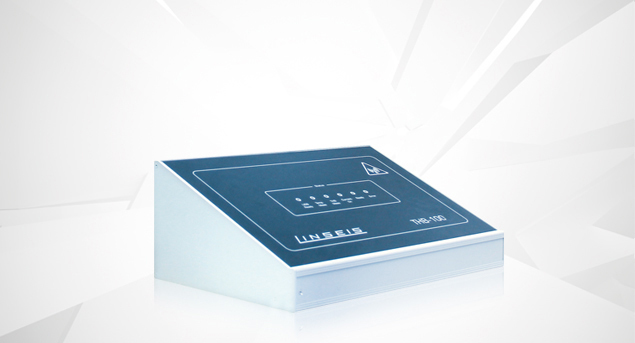 In the basic version LSR-3, both the Seebeck coefficient and the electrical conductivity (electrical resistance) of solid materials can be measured fully automatically and simultaneously up to a maximum temperature of 1500 ° C.
The LFA 500 series is ideal for determining / measuring the thermal diffusivity, thermal conductivity and specific heat of up to 18 samples in a temperature range of -100° C to 1000° C.
The Linseis L79 / HCS Hall Effect Meter enables the characterization of semiconductor systems. It measures mobility, resistance, carrier concentration and the Hall coefficient. The device is available with two different magnet types (electromagnet and permanent magnet). You are interested in a bundle? You are interested in our bundle and would like to receive further information on the purchase of one of our measuring instruments? Please fill out the contact form and we will contact you shortly.